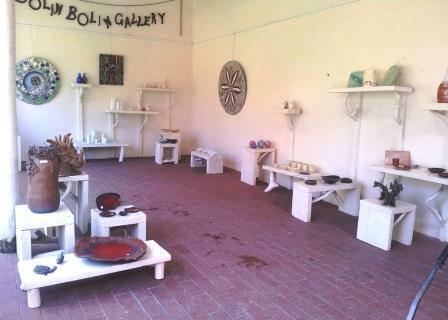 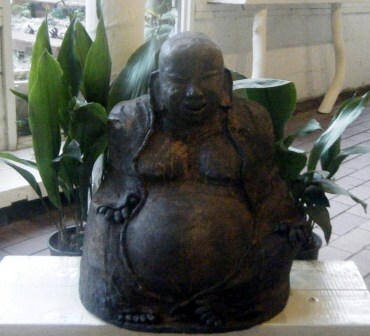 This is an exhibition from the Claydreamers Pottery Studio. 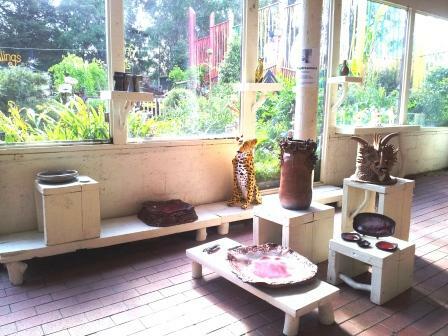 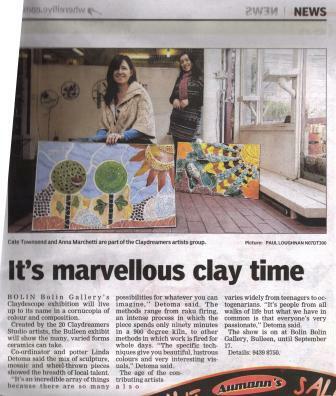 This studio, which overlooks the parklands of Linear Reserve in Eltham, was established by Linda DeToma in 1997. 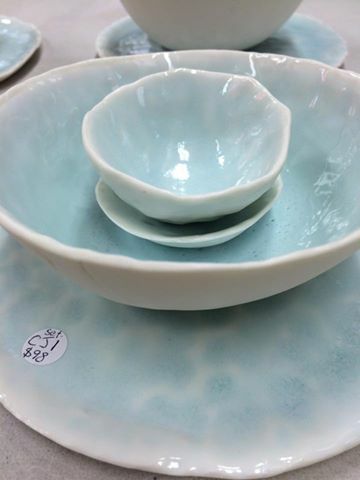 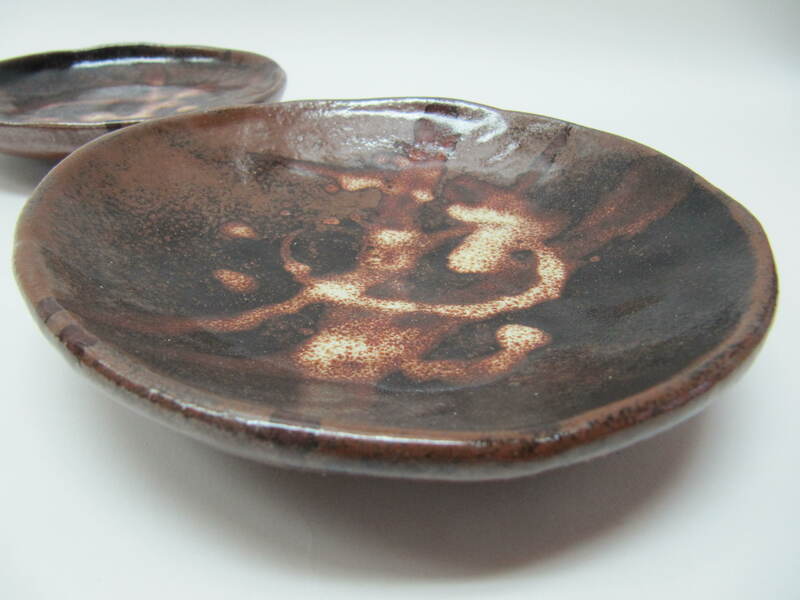 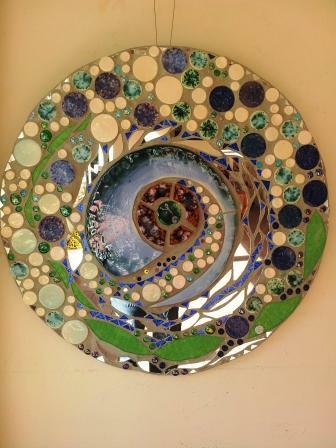 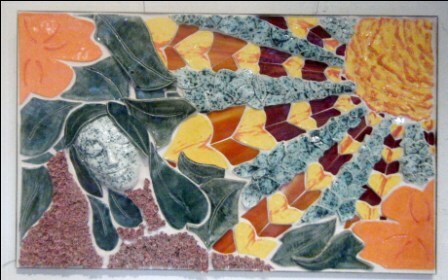 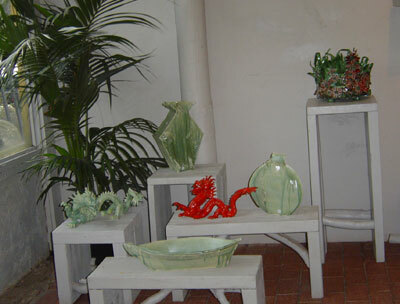 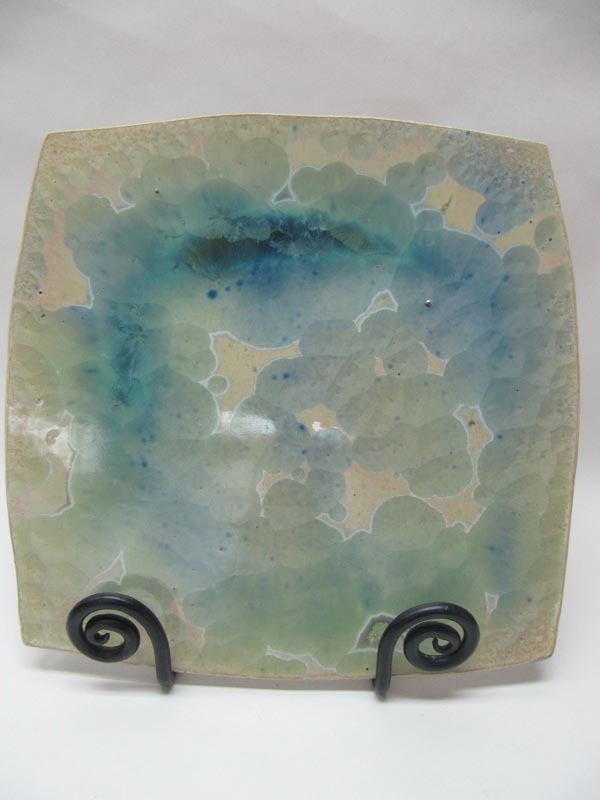 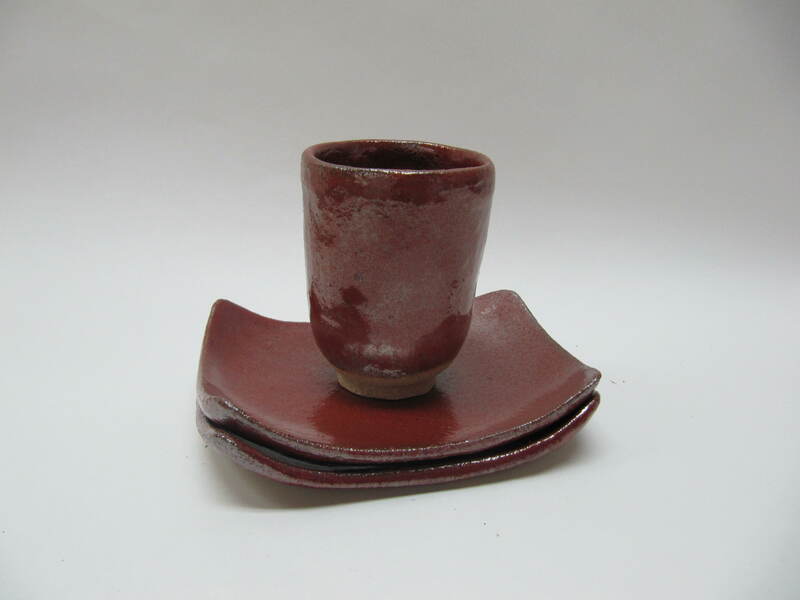 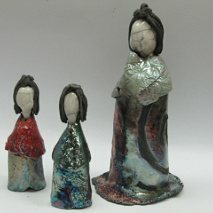 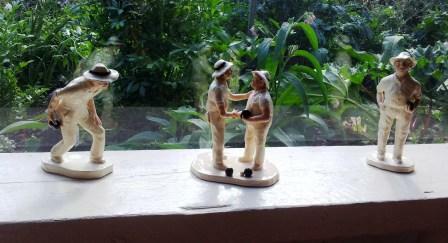 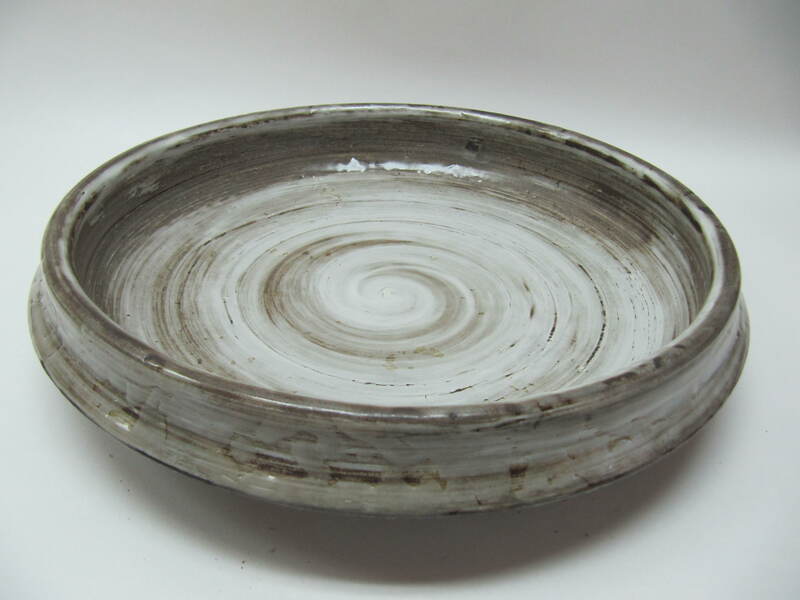 Linda has developed a career in ceramics which has included awards and exhibitions. 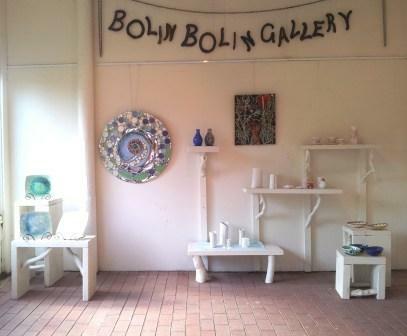 The studio is used weekly by over twenty people working with clay . 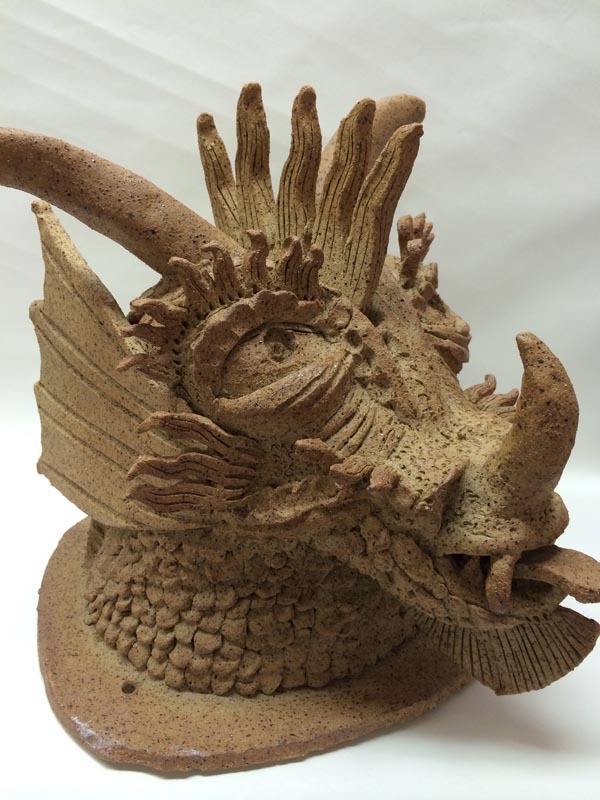 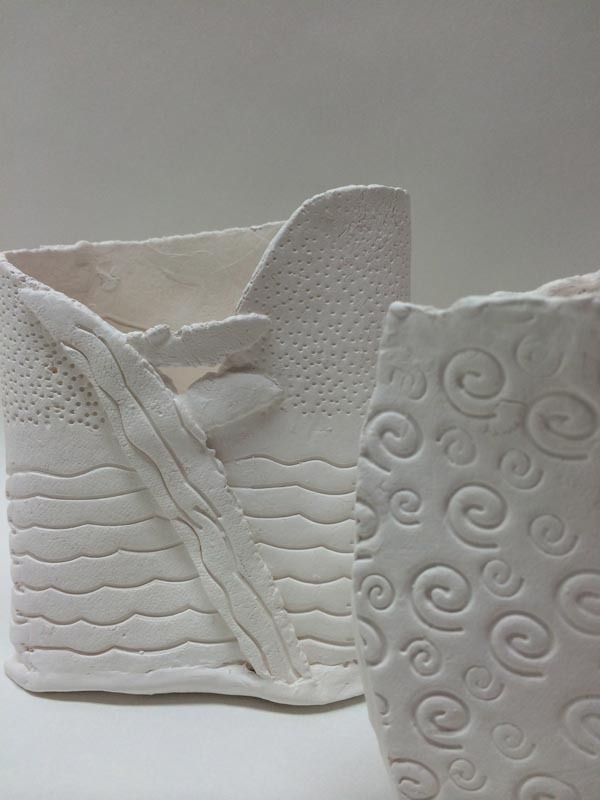 They explore a variety of ceramic disciplines , including the pottery wheel, hand building and sculpture, resulting in a diverse and exciting range of works. 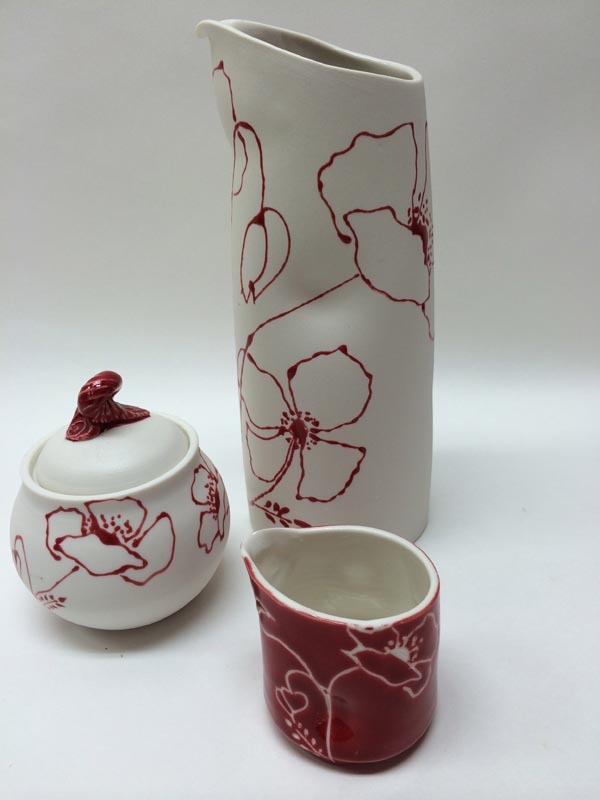 This year’s exhibition features delicate porcelain, ceramics with a Japanese influence, mosaic wall pieces featuing specially crafted ceramic pieces, figurative and animal sculpture, crystalline glazes. 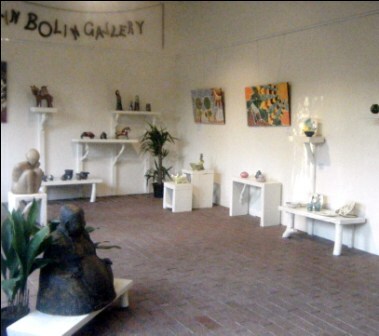 Images below are of some of the work in the exhibition.